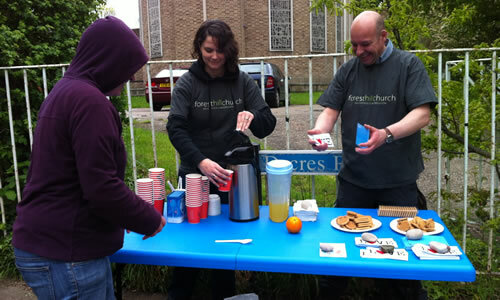 We believe Jesus has called us to be a blessing to our community, and we are committed to regular outreach in Forest Hill to shine His light and share His good news with people. This includes Popcorn After Schools Club, Saturday Church on the Street, Choc Stop, Guest Services and other special events. For more information about these and how to get involved, click on the community page.